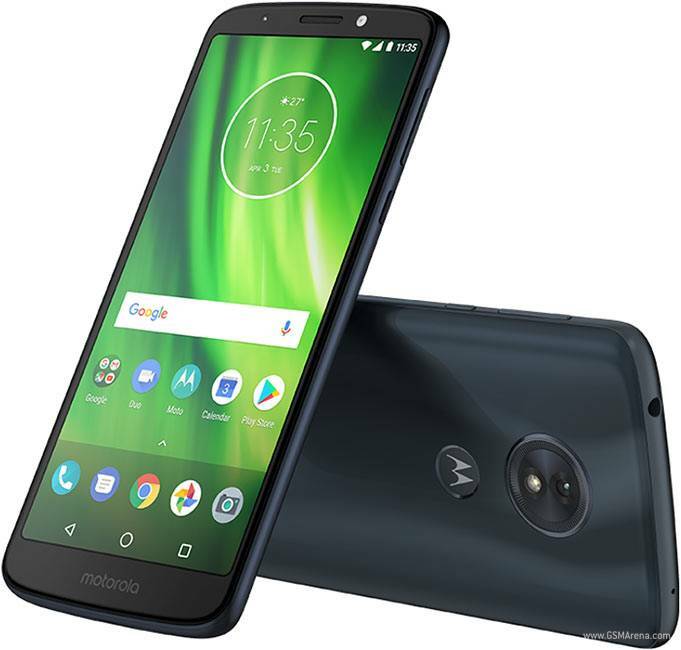 Motorola’s beloved smartphone line up has received its new age fighter. Ladies and Gentlemen the G-series is here. Latest in the line-up is the G6 and the G6 Play. The G series in the mid range series that started from the low end of the segment and now is on the upper side of this budget segment. 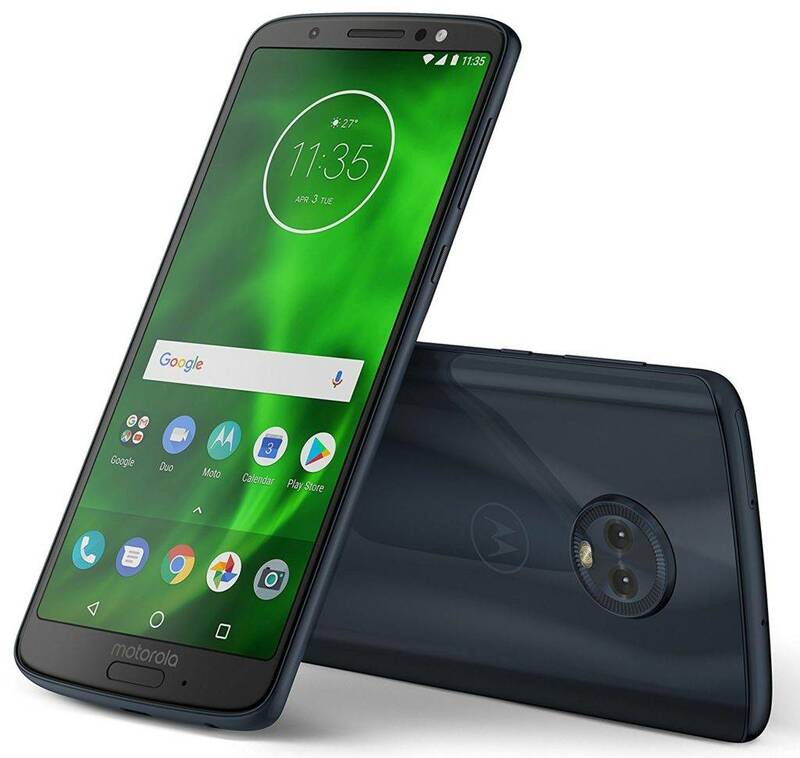 Motorola has launched two variants of the G – the G6 and the G6 Play. There’s no ‘plus’ this time. And that makes sense. So joining the bezel-less and full display body types, the Moto G duo bring more of everything to the table. They say it is designed to impress and built to create. And with the first part of the phrase we agree to. It is designed to impress and we so we are. It is sleek and sturdy and is completely wrapped in scratch-resistant Corning Gorilla Glass making it long-lasting and durable. The looks are enhanced with a 3D contoured back which also provides for a comfortable grip. The G6 is pre-installed with a p2i-rated water-repellent coating that protects the phone from splashes and light rain. Both the phones have a 14.5cm (5.7) Full HD+ Max Vision display, with a new edge-to-edge screen, with an ultra-wide 18:9 aspect ratio. Inside the G6 is a 3000 mAh battery that supports turbo power charger that is claimed to give hours of battery life in just minutes of charging. For the G6 Play the company has given it a 4000 mAh battery supporting a15 W Rapid Charger that powers up the phone faster.